EU countries on Thursday approved a raft of tariffs targeting US goods including whiskey and motorcycles in retaliation against painful duties imposed by President Donald Trump on European metals. Europe's move fuels a growing transatlantic trade war just days after a disastrous G7 summit in Canada at which Trump lambasted his allies on the issue and refused to adopt a joint statement. The European countermeasures aimed at 2.8 billion euros ($3.3 billion) of American imports come after Trump on June 1 followed through on his threat to impose tariffs on European steel and aluminium exports. "Member states have today unanimously supported the commission's plan for the adoption of rebalancing measures on the US tariffs on steel and aluminium," a European Commission source told AFP on condition of anonymity. The source added that the EU tariffs would take effect "in coming days", with other officials saying they would be implemented by the beginning of July. 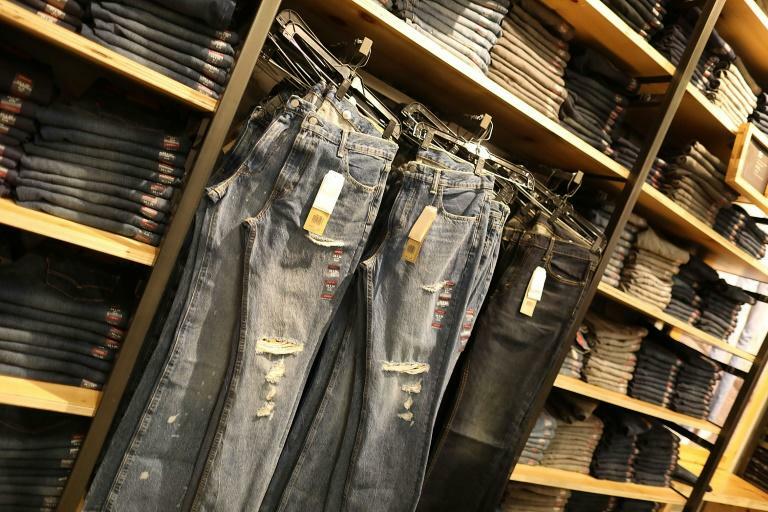 The list does not specifically name brands but European Commission chief Jean-Claude Juncker spelled out in March that the bloc was "preparing import duties for US products including Harley-Davidson, bourbon and Levi's jeans." The EU imported some 415 million euros' worth from the US in 2017, along with another 150 million euros' worth of whiskey without the "bourbon" designation. The list hits clothing including "trousers and breeches of cotton denim" along with bed linen and men's leather footwear, eye make-up and lipsticks, plus a host of steel products. "The EU will exercise its rights on US products valued at up to 2.8 billion euros of trade, as notified to the WTO (World Trade Organization)," the commission source added. But relations plumbed new depths at the weekend as Trump abruptly rejected the text of a G7 statement and bitterly insulted his Canadian host, Prime Minister Justin Trudeau. Trump claimed America had been obliged to levy the metals tariffs as it has been exploited as the world's "piggy bank" under existing arrangements. His counterparts however said they were equally determined to protect "rules-based" international trade. Trump's outbursts were the latest in which he has clashed with America's closest allies, even as he has had warm words for autocrats like North Korean leader Kim Jong un, with whom he had a historic meeting on Tuesday, and Russia's Vladimir Putin.